SpyRemover Pro is state of the art software that is both clean, modern and very effective in detecting and removing all kinds of viruses, spyware, malware and adware. SpyRemover Pro – Detect and Remove All Viruses, Spyware, Malware and Adware! Click Here! Founded in 2015, SpyRemover Pro is one of the industry leaders in the field of anti-malware tools. SpyRemover Pro was founded with the idea that getting the most performance out of your PC doesn’t have to be difficult. In fact, it should be quite simple. With that in mind, the company set out to create an easy, affordable solution to many common problems found on the PC. The end result of these efforts is the award-winning program, SpyRemover Pro. With a simple click, users protect their computer from a number of serious problems. 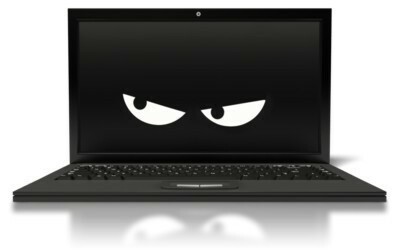 SpyRemover Pro thoroughly scans your computer to identify and removes any trouble spots that may be damaging your PC’s performance. It can add years onto a computer’s life, and will help protect a new computer from thousands of potential threats. Put simply, SpyRemover Pro is a program that you need to have on your PC.